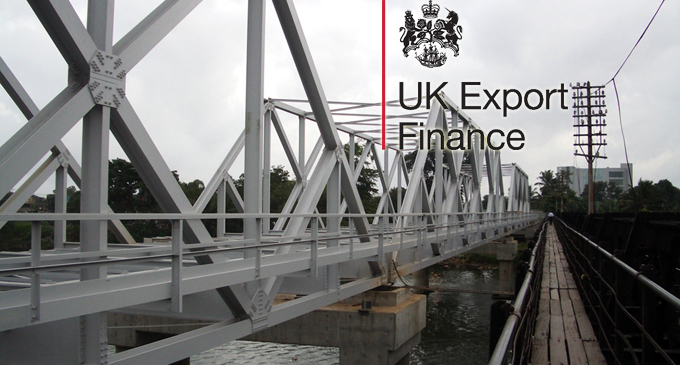 (FASTNEWS|COLOMBO) – International Trade Secretary Liam Fox has today announced United Kingdom Export Finance (UKEF) will provide GBP 49 million worth of support for Darlington-based firm Cleveland Bridge to construct 250 bridges for rural Sri Lankan communities, www.gov.uk reported. The Company has designed and built a number of iconic landmarks including the Sydney Harbour Bridge and Tyne Bridge. Cleveland Bridge designs its modular bridges in the United Kingdom (UK) and they are easily assembled to meet the specific needs of each project.